Ever dreamed of going for gold?  With these weird world championships, perhaps that podium finish is more obtainable than you think! The World Egg Throwing Championship is held in Swaton, Lincolnshire. Teams consist of two people and the object is to throw and catch an egg over the greatest distance. 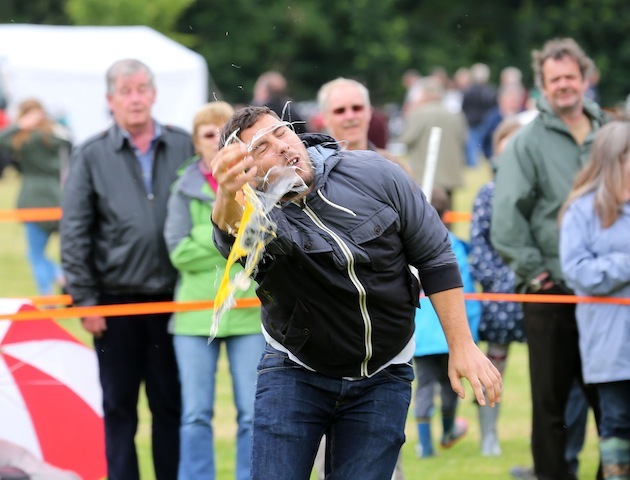 The annual event is no yolk, the World Egg Throwing Federation (WETF) take the rules egg-stremely seriously, even stockpiling eggs in case of a shortage and implementing spot drug tests. For those left feeling shell-shocked, there’s a mini beer festival afterwards – smashing. Dubbed the Seafood Capital of Australia, the people of Port Lincoln celebrate their moniker by hosting the annual Tunarama Festival. Founded in 1962, the main highlight is the famous Tuna Toss, in which men and women from around the world tackle the challenge of seeing how far they can lob an 8kg tuna fish. And while there may not strictly be a fin-nish line in this competition, this year’s winner really created waves by tossing his tuna an impressive 24m. 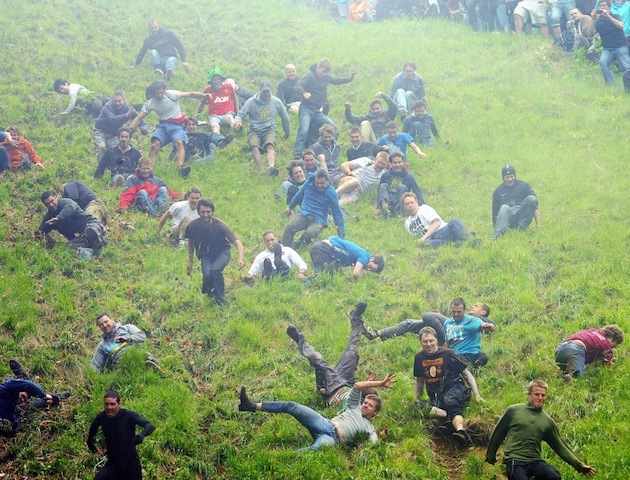 The Cooper’s Hill Cheese Rolling Competition requires competitors to leg it down a hill, chasing after a 9lb wheel of Double Gloucester. Sounds un-brie-lievable, but the cheese can actually reach speeds of 70mph, so spectators are warned to stand well back, Caerphilly keeping out of the way. The first person to cross the finish line at the bottom of the hill, wins the cheese. The contest dates back to the early 1800s and though initially intended for local people, it now attracts contestants from all over the world. Perhaps they stay at the Stilton Hotel? The World Toe Wrestling Championship originated back in 1976 at a pub in Wetton, Derbyshire. Challengers bare their soles as they sit foot to foot across the ‘toedium’, lock big toes and attempt to force their opponent’s foot to the ground, thus nailing the competition. Now held at the Bentley Brook Inn in the nearby village of Fenny Bentley, the contest feet-ures toe fighting legends from far and wide. What could be more fun(gal)? Spain is renowned for being home to some of the world’s more bonkers competitions, like being chased by angry bulls and pelting tomatoes at each other, but this one takes the biscuit (or should that be rusk?). 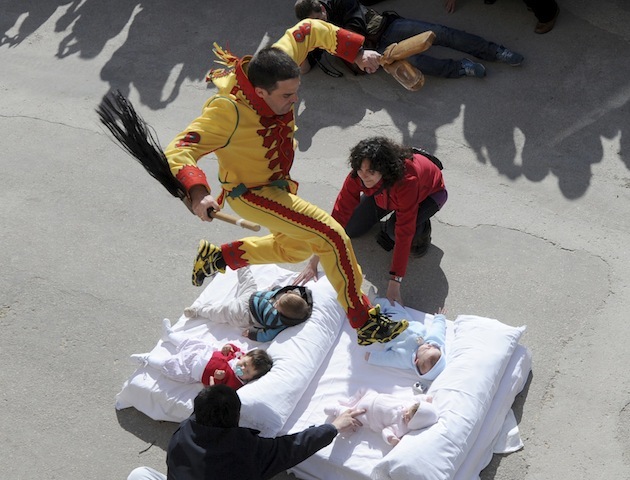 Each year, Castillo de Murcia hosts El Colacho, a celebration of newborn babies, which sees a bundle of bairns being placed on the road, while grown men take a running jump in an effort to leap over them. With a line of up to 10 babies to clear, the tradition, dating back to 1620, is thought to bring the newborn good luck. Probably a full nappy, too. If you’re planning to worm your way to the top of the leaderboard, The World Worm Charming Championship could be the contest for you. The village of Willaston in Cheshire sees competitors flock from far and wide to lure as many wiggly worms from a 3m squared plot of land as they can in 30 minutes. The record was set at 511 worms during the first contest back in 1980, but this proved to be slime pickings when a married couple wiggled into the lead in 2009 by charming the pants off 567 worms. Some people carry the weight of the world on their shoulders, but in Sonkajavi, Finland, it’s the weight of your wife. Established in 1992, the Wife Carrying World Championship requires a man to carry his wife for over 250m of track, consisting of sand, grass and asphalt. If you don’t have a wife, you can borrow one, so long as she weighs at least 49 kilos. Talk about trouble and strife!